Welcome to UK Bike Skills Ltd. 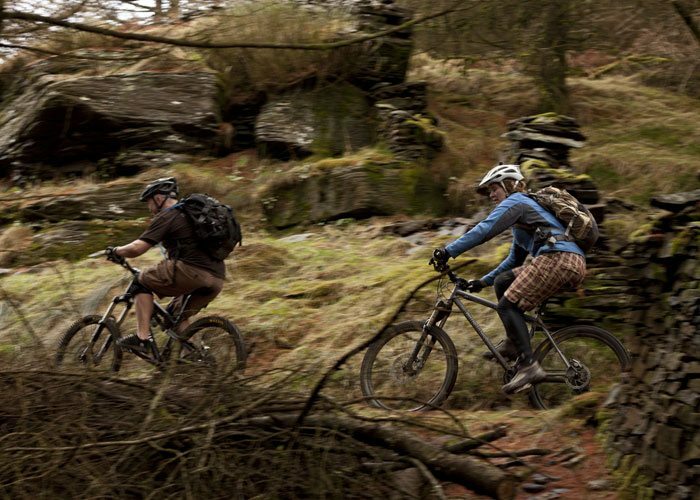 The UK’s leading progressive MTB Skills Coaching company. At UK Bike Skills we have a simple mission statement: To provide our clients with the highest level of professional cycle instruction available. As such all our instructors and co-instructors are not just qualified to teach, each one is a respected expert in their fields. We have a passion for cycling and are dedicated to giving the best quality coaching. The majority of our coaching takes place at our purpose built, custom coaching facility near Hertford, Hertfordshire. 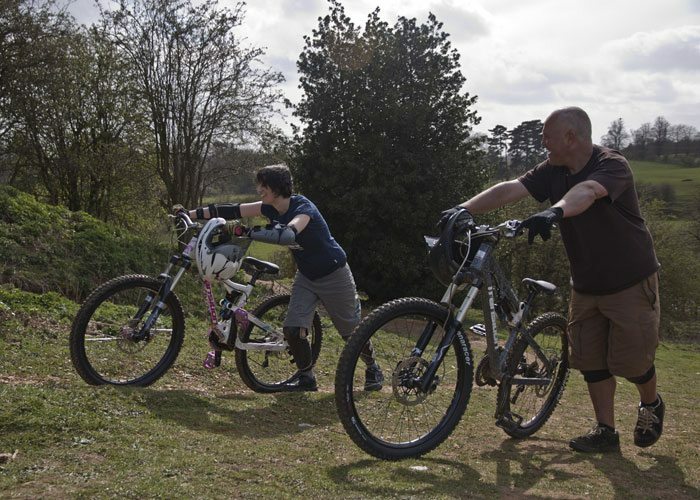 We’re just 52 minutes from Central London but we also offer training all over the UK – we can teach you on your trails. Be sure to like us on Facebook for weekly special offers and last minute availability. The Ultimate present for the dedicated rider in your life! UK Bike Skills offers vouchers in £10, £20, £50 & £100 increments. PRIVATE BOOKINGS AVAILABLE ALL YEAR. 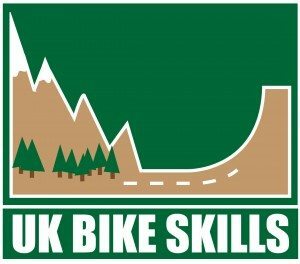 UK Bike Skills is in the fairly unique position of having it’s own dedicated coaching facility. 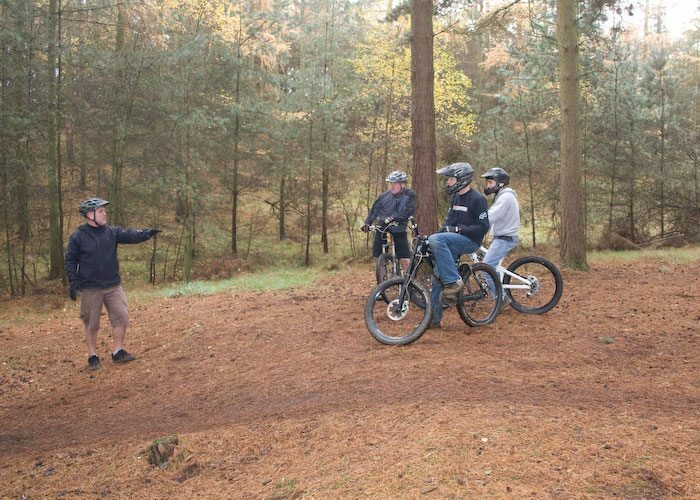 Designed specifically to enable us to teach you every type of feature your likely to encounter on any trail, from alpine switchbacks to drops, berms and gaps. At UK Bike Skills, we believe that to truly get the best coaching experience, the coaching syllabus needs to be tailored to you specifically. As such we tailor all our coaching courses to each rider on the day. Find out more. We pride ourselves on the relationships we forge with our clients. We ask each of our clients to keep us up to date with their riding progress and we’re always on hand to offer advice on our various social media channels. Click here for some of our recent reviews.